A husband. A wife. A secret. Joe and Joan Castleman are on route to Helsinki, Joe is thinking about the prestigious literary prize he will receive and Joan is plotting how to leave him. 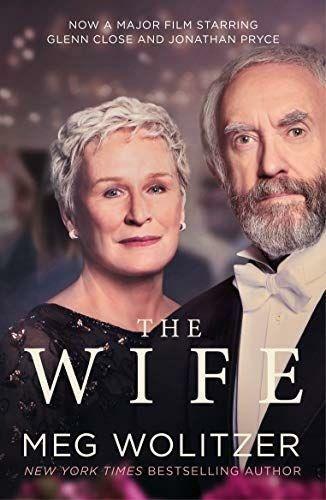 For too long Joan has played the role of supportive wife, turning a blind eye to his misdemeanours, subjugating her own talents and quietly being the keystone of his success.